BREAKING! Another EPL Coach Fired! Another managerial casualty has been recorded in the English Premier League where West Ham have fired their Croatian manager, Slaven Bilic. 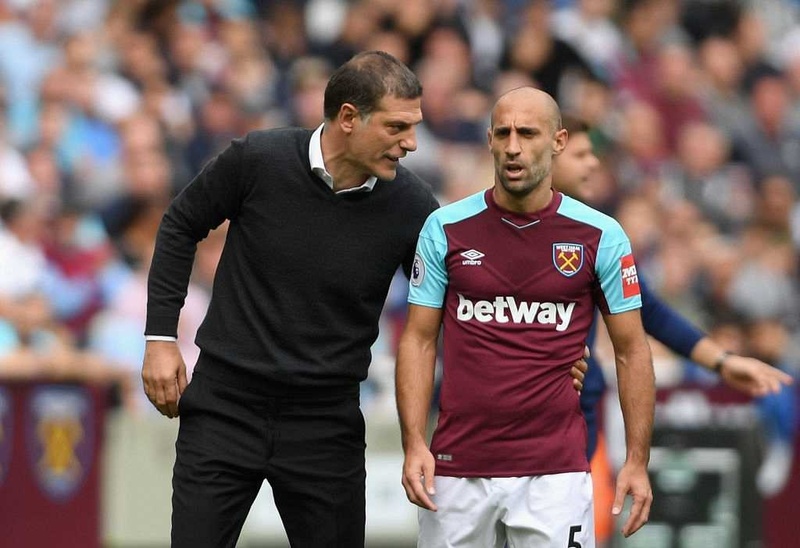 The Hammers were beaten 4-1 by Liverpool on Saturday which left them in the Premier League relegation zone heading into the international break and that proved to be the last straw that broke the camel's back. West Ham in a statement on its official website on Monday said: “West Ham United can confirm that Slaven Bilic has today left his position with the Club. “The chairmen and board of West Ham United would like to place on record their thanks and gratitude to Slaven and his team for their services over the past two and a half years, but believe a change is now necessary in order for the club to move forward positively and in line with their ambition. “West Ham United can confirm that Bilic’s coaching assistants Nikola Jurcevic, Edin Terzic, Julian Dicks and Miljenko Rak have also left the club with immediate effect. Barring a breakdown in negotiations, David Moyes is touted to take over. This season in the Premier League, Ronald Koeman and Frank De Boer have both lost their jobs with Everton and Crystal Palace respectively.